Nothing says refreshing more than plucking garden fresh fruits and vegetables off their vines. Drop me off at a Farmer’s Market, and I’m in heaven. And yes, I’m all about the rising trend of garden to glass with a garden-inspired cocktail, using herbs to amplify cocktails. 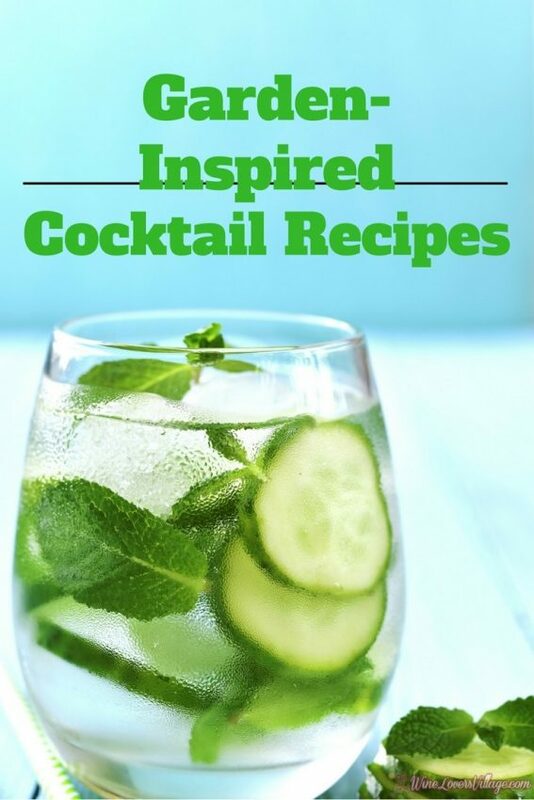 This is a great way to make a cocktail refreshing, just in time for spring, Easter, Mother’s Day, summer, fall — yes, year-round! From Garden to Glass: Garden-Inspired Cocktails. What’s in your garden? Garden-inspired cocktails are the liquid child to the farm-to-table moment. These cocktails can be created with anything in your garden: herbs, fruits, and vegetables, from the garden to cocktail glass. The popularity of the craft distilleries has flooded the market with their culinary craftiness, from botanical cocktails to infused spirits. Some ingredients are from locally sourced ingredients, tapping into the farmers of the regions, while other proprietors prefer to get their hands dirty and grow their own gardens. Whether growing your own or tapping the local market, as the uses for edible gardens continue to grow (pun intended), so does the thirst for creative cocktails. Take inspiration from edible gardens to create your own garden inspired cocktails. Grab some herbs from your garden or your local farmer’s market to enhance your classic garden-inspired cocktails and sample the recipes below from Italian winery, Santa Margherita and zero-calorie Sparkling Ice below that are easy to make for outdoor dinners and spring soirees. 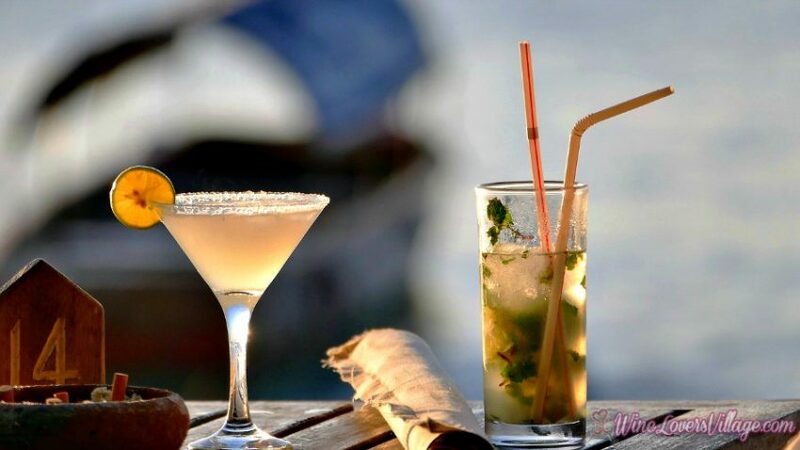 Both are refreshing and perfect for warmer weather, while also tapping into the rising trend of using herbs in cocktails. Both of the below cocktails are courtesy of Santa Margherita and Sparkling Ice. These garden-inspired are made with fresh herbs and perfectly refreshing year-round. Add ice and shake mixture. Strain the juice only (about ½ oz.) into a Prosecco glass. Top with Santa Margherita Prosecco Superiore DOCG and garnish with a basil leaf and cucumber slice. 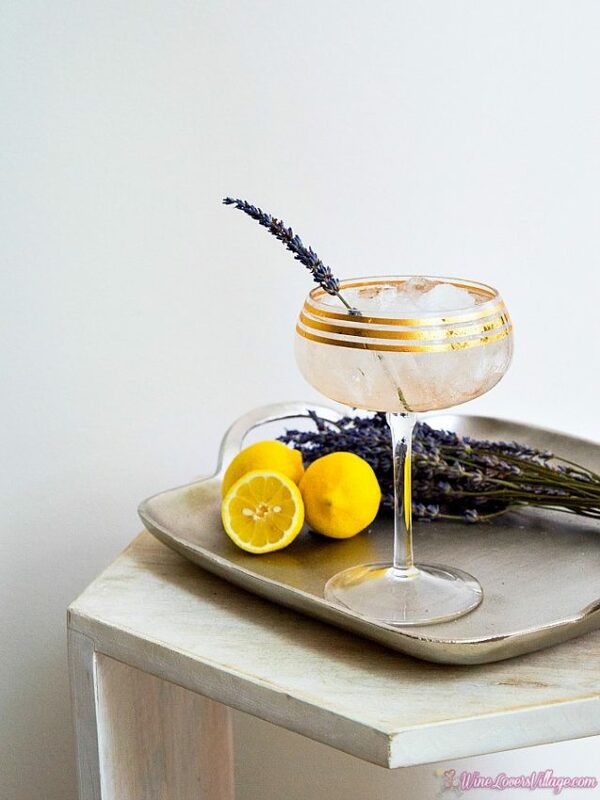 Lavender Lemon Sparkler, classic gin meets refreshing garden-inspired cocktail. Fill a glass with crushed ice. Pour the gin, lemon juice, and the lavender syrup over the ice and stir. 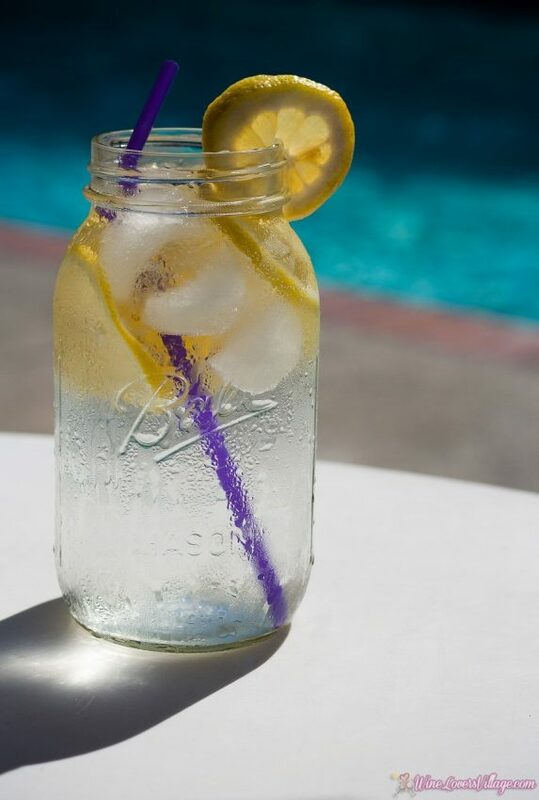 Float with Sparkling Ice Classic Lemonade, garnish with a lemon twist and lavender spring then serve. The smell is intoxicating and these lavender inspired cocktails are refreshing. Oh, the syrup cocktail possibilities are endless! Start with the Lavender Lemonade Sparkler refreshing gin cocktail recipe above (or you can also substitute vodka instead of gin). Start with the Lavender Lemonade Sparkler refreshing gin cocktail recipe above (or you can also substitute vodka instead of gin). 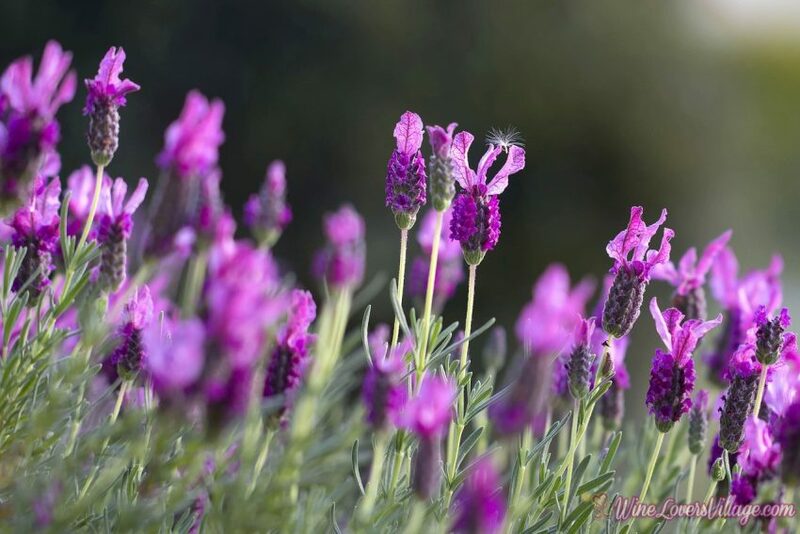 Keep the flavors on the lighter side so the lavender can come through. 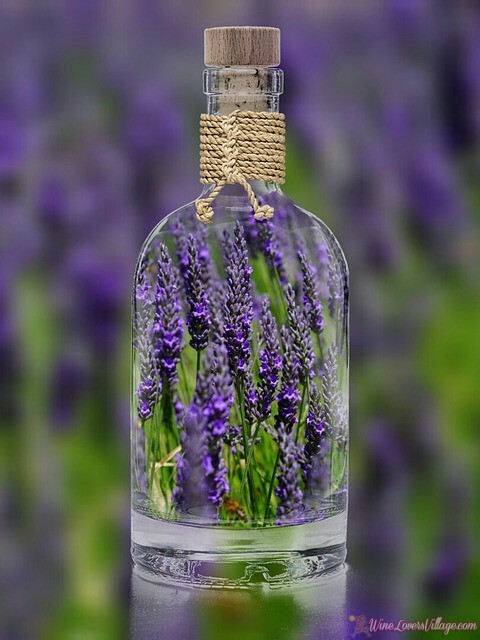 Otherwise, it is a perfect match for every style of liquor, from Lavender Martini to Lavender Lemon Drop. Get creative and create something just for you. And don’t be afraid to experiment with other “herbs.” Use the same recipe above, but substitute roses, raspberries, rosemary…or combine two of our favorites. 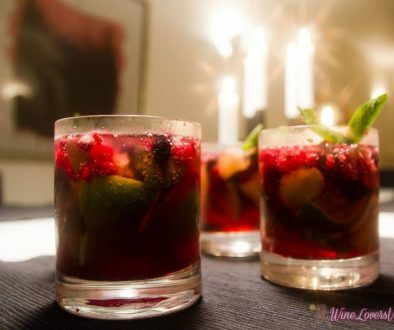 Festive Wine Cocktails –– refreshing year round. Healthy and refreshing Mocktails that taste good. Looking for unique ways to serve your garden-inspired cocktails? Serve your cocktails in a mason jar! 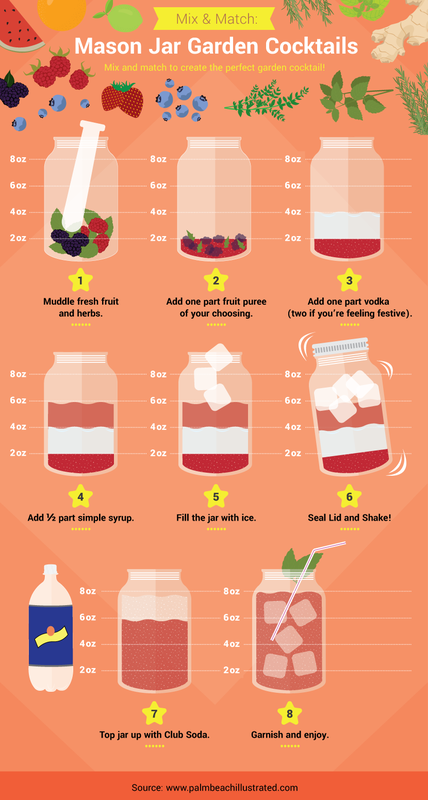 Mix and match to create the perfect garden cocktail with tips below. What’s your favorite garden-fresh cocktail recipe?